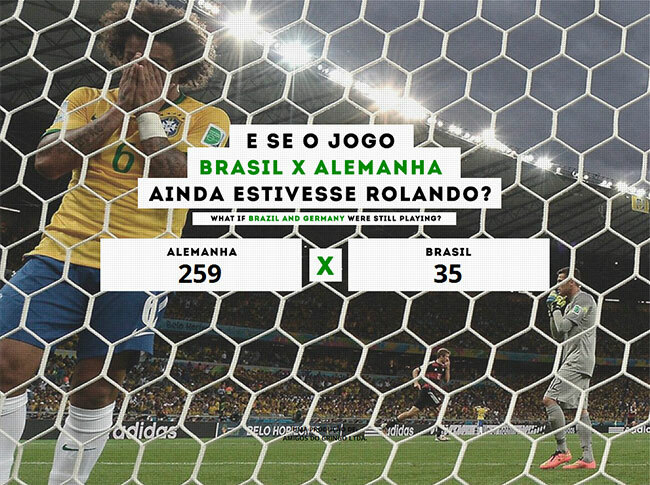 Brasilianischer Dauer-Alptraum: What if Brazil and Germany were still playing? 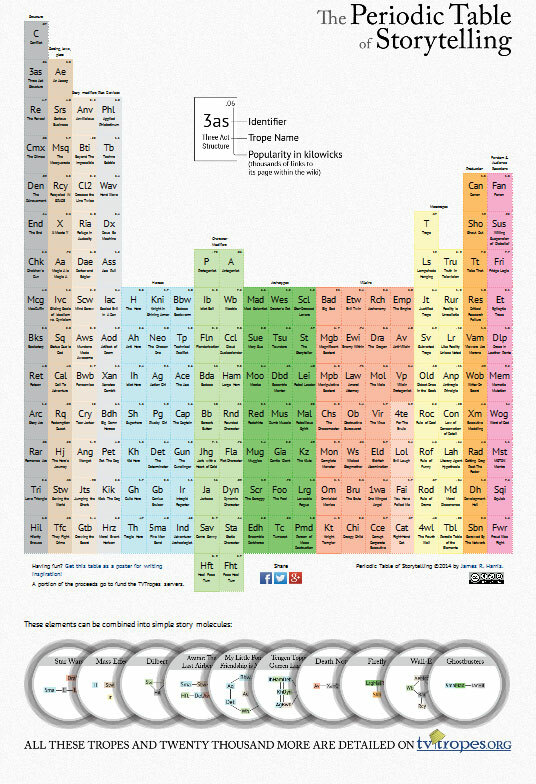 James R. Harris hat seine tvtropes-Infografik »The Periodic Table of Storytelling« richtig schön interaktiv gemacht. 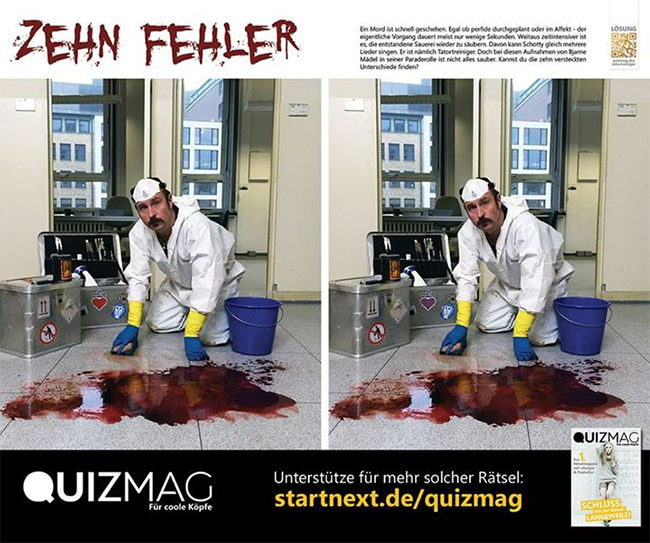 Hier oder unten aufs Bild klicken. Toll. 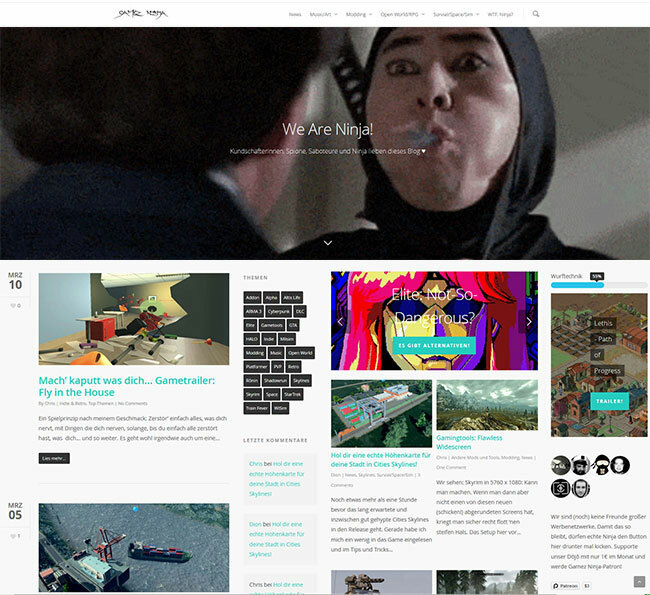 Now in a new clickable format. Which elements of storytelling will you recognize? Stories make use of recurring ideas called „tropes“ which repeat across genres and through time. The community at TVTropes.org catalogues these tropes in an enormous wiki, collecting examples for every imaginable trope with light-hearted glee. I created the Periodic Table of Storytelling as an introduction to TVTropes; it’s an infographic that organizes the basic building blocks of storytelling into a familiar format. It’s my most popular work, with over 300,000 views, and now it’s available in a clickable format, so you can jump directly to any trope that piques your interest. Mehr Elektronenmikroskop- und Nahaufnahmefotos gibt’s bei Micro Universe. Scanning Electron Microscope animation created by James Tyrwhitt-Drake at the UVic Advanced Microscopy Facility. Die unglaubliche Geschichte von Anatoli Petrovich Bugorski, einem russischen Wissenschaftler, der 1978 ein kaputtes Teil am sowjetischen Teilchenbeschleuniger Synchrotron U-70 reparieren wollte und dabei versehentlich seinen Kopf in den Protonenstrahl gesteckt hat. Besser als von mir hier erzählt auf Gizmodo: What Happens When You Stick Your Head Into a Particle Accelerator?